We’re incredibly grateful to all of our sponsors. 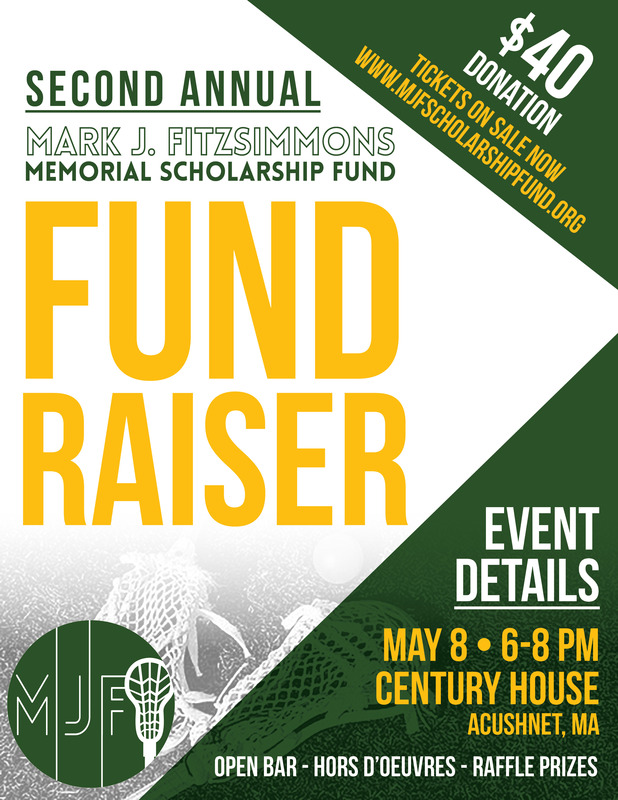 From monetary donations, raffle items, time, and support, the folks below have gone above and beyond to help us award the inaugural Mark J. Fitzsimmons Memorial Scholarship. If you’d like to become a corporate sponsor, please send us a message and we’ll follow up with you shortly to discuss sponsorship packages.